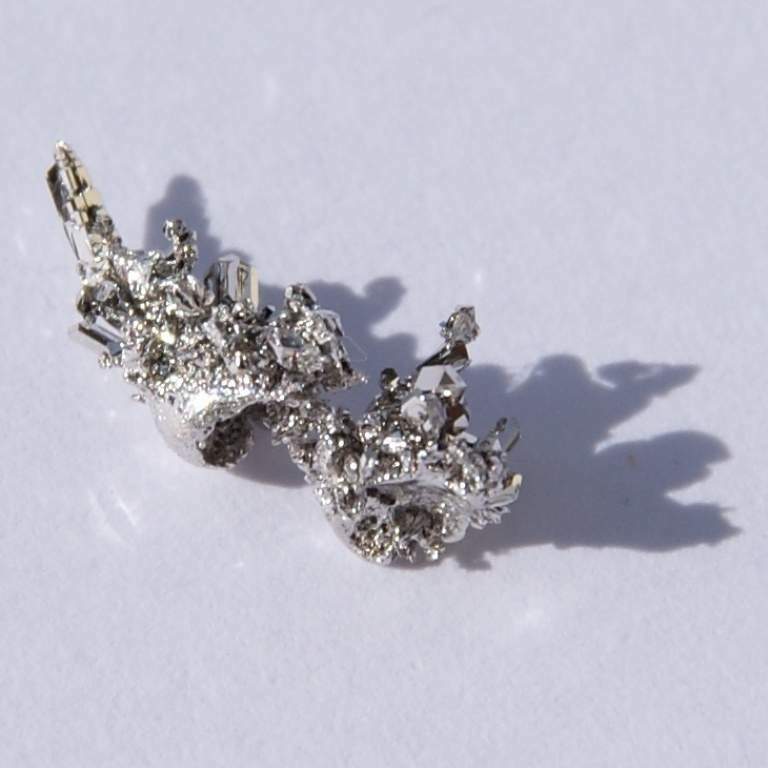 The company’s catalyst division specialises in the recovery and refining of precious metals such as gold, palladium and platinum from electronic, photographic and pharmaceutical waste. Chimet will use these precious metals to produce fine-grade metal catalysts that will optimise manufacturing methods for bulk and fine chemicals. They will increase reaction rates and the efficiency of chemical activity, energy consumption and selectivity. The catalysts are also claimed to make chemical reactions more environmentally friendly. Researchers at the University of Torino and Institut Laue-Langevin (ILL) recently presented their latest innovations at the Faraday Discussions held by the UK Royal Society of Chemistry. Their current research focuses on identifying effective catalysts using neutrons, which are said to provide companies with significant time and cost savings. The researchers also analysed the microscopic characteristics of carbon-supported platinum catalysts. The neutrons allowed researchers to observe the dynamics of hydrogen atoms in hydrogenation reactions, which are used in the food, chemical and health industries. The neutrons were able to penetrate deep into the material under investigation without causing damage and analysed lighter elements, making them suitable for several hydrogen-based reactions. According to the researchers, the technique can serve as a complementary approach for several other scientific methods and can be combined with X-rays. ILL is keen to work with X-ray researchers to support future discoveries. ILL’s director Helmut Schober said: “ILL has a long history supporting research that helps the chemical industry improve their catalytic processes. It is an honour for this project to be recognised by the distinguished Royal Society of Chemistry Faraday Discussions. Chimet’s research and development (R&D) scientist Riccardo Pellegrini said: “The work conducted at the ILL has been extremely important for the advancement of our techniques at Chimet, including those supporting the development of more efficient drugs.